Our new guide helps scientists know what to expect—and what to safeguard against—when they agree to provide expert testimony to judges and juries. CSLDF's free educational resources help scientists understand and prepare for the legal risks they may face as a result of their work. This guide will help scientists from all disciplines understand U.S. anti-lobbying restrictions and other political laws so they can safely and effectively advocate for science. We’re pleased to announce that the recipient of our 2018 Defender of Science Award is Andrew L. Frey, Senior Counsel at Mayer Brown. 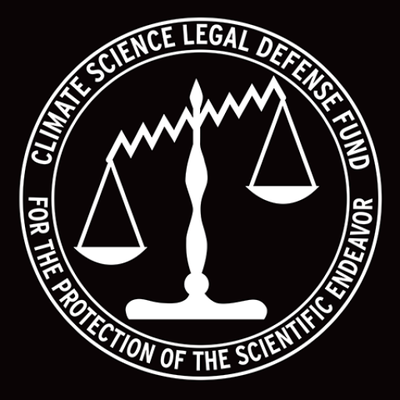 The Climate Science Legal Defense Fund hosts and participates in a variety of events for scientists and the public throughout the year. Augusta Wilson, one of our staff attorneys, will attend the hearing and speak in the afternoon about why the EPA must rely on the best available science. 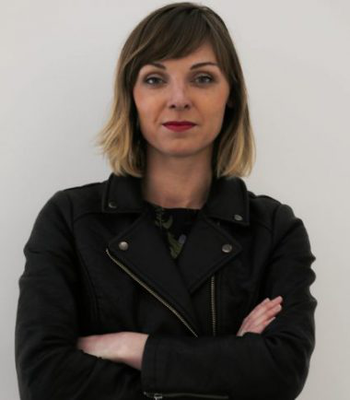 This series profiles scientists who have been threatened with legal attacks or harassed by politically and ideologically motivated groups.